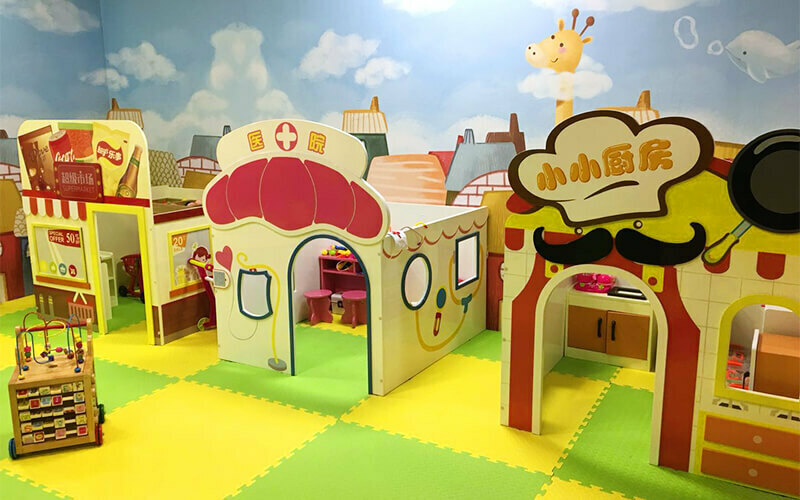 Nestled in Northpoint City, Sunshine Childhood Playland welcomes little ones with colourful interiors and variety of stimulating activities. Ankle biters are free to roam and scamper from the play sessions at the ball pit to riding down slides and playing with a myriad of toys. 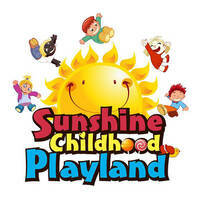 The centre also offers party packages for birthday parties and other celebratory events.